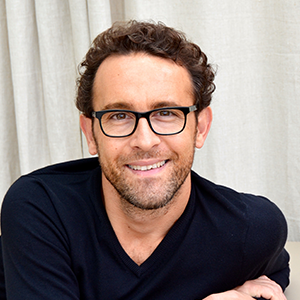 Fabrice Tocco is the co-CEO & Co-founder of Dawex, Global Data Marketplace. Fabrice is a recognized expert in the Data Economy field. He has been regularly invited over the last two years to speak at international conferences and events, such as European Commission DGConnect and at OECD Expert Workshop. Fabrice is a serial entrepreneur experienced in generating value from data. He co-founded a first company in 2009 that became the world leader in the acquisition and selling of data from the tire sector within the automotive industry.